According to rental site Zumper, median rents for a one-bedroom in Chicago are hovering around $1,500. But how does the low-end pricing on a Chicago rental look these days--and what might you get for the price? Here's this 450-square-foot dwelling with one bedroom and one bathroom at 434 E. 109th St. in Roseland, listed at $600/month. In the unit, expect to find central heating, closet space and carpeting. Cats and dogs are not permitted. Future tenants needn't worry about a leasing fee. Walk Score indicates that the area around this address is somewhat walkable, is very bikeable and has good transit options. Over at 6243 S. Ashland Ave. in Englewood, there's this studio, going for $650/month. In the unit, the listing promises hardwood flooring, new appliances and high ceilings. Animals are not welcome. There's no leasing fee required for this rental. Per Walk Score ratings, the surrounding area is very walkable, is convenient for biking and is a haven for transit riders. 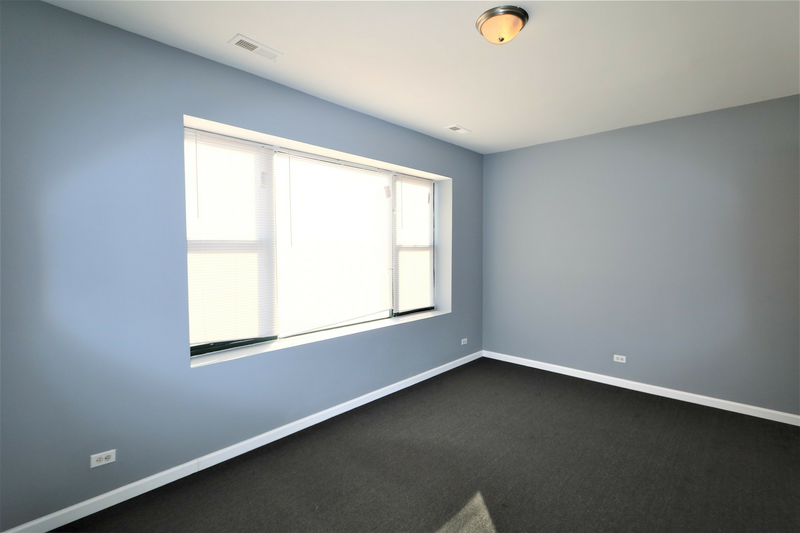 Then, there's this 750-square-foot one-bedroom, one-bathroom address at 2920 E. 79th St., #B in South Shore. It's being listed for $675/month. Apartment amenities include air conditioning, carpeting and a kitchen island. Neither cats nor dogs are allowed. The rental doesn't require a leasing fee. According to Walk Score, the area around this address is moderately walkable, is convenient for biking and offers many nearby public transportation options.